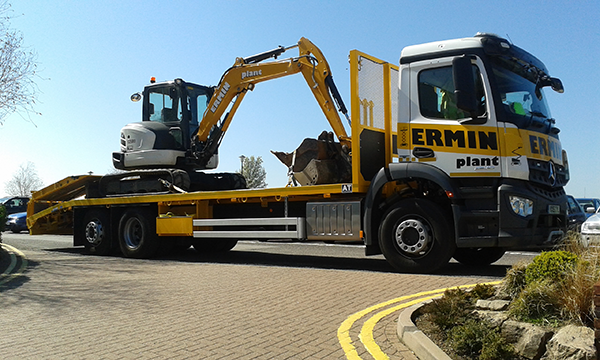 At Ermin Plant we take pride in the level of service we provide to our customers. All of our branches are open Monday to Friday, 7:30am until 5pm and on Saturday mornings from 8am until 12pm. We have a modern fleet of delivery vehicles that can access any type of area with experienced drivers that will deliver your equipment to site quickly, safely and efficiently. With our depots in Gloucester, Cheltenham, Stroud, Cirencester, Worcester and Ross-on-Wye we are well placed to cover not only Gloucestershire, Herefordshire, Oxfordshire and Worcestershire but Monmouthshire, Wiltshire and Somerset too. 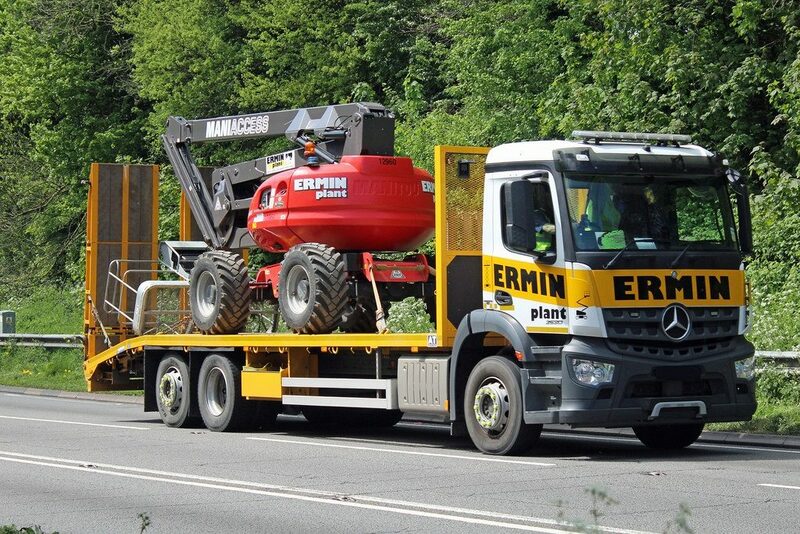 Our larger plant delivery vehicles are a modern fleet of Mercedes with rigid beds capable of carrying 25 tonnes. The newer vehicles to the fleet have fold forward ramps to restrict fuel consumption, air suspension on the front axles and all have Andover fitted bodies to cope with the rigours of heavy plant machinery loading and unloading. In addition to this the trucks are fitted with remote winches for the safe loading of access machines and rollers. The fleet also incorporates many smaller 7.5 ton trucks and pick-ups, ideal for deliveries in tighter areas such as the countryside and town centres. The pick-ups are fitted with tail lifts for easy loading of heavy machines and smaller items. All of our lorries and vans are fitted with vehicle trackers, enabling a more efficient service to our customers. In addition to the delivery vehicles we also have a fleet of mobile engineers all with Mercedes Sprinter and Vauxhall Vans kitted out with tools ready to respond to any breakdown or unforeseen circumstance. If a customer has a problem on site they can rest assured that by making a phone call to any one of our depots help will be on hand and an engineer dispatched as quickly as possible. 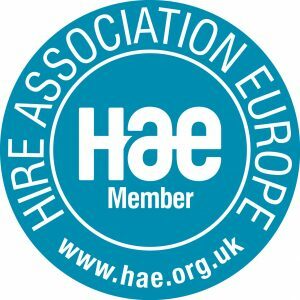 Our HGV drivers are all IPAF trained and have CPC qualifications, ensuring that safety is a priority and the knowledge they have of the machines they are delivering is of a high quality standard.